Looking for something to do with the family? Want to see something truly unique and Hawaiian? 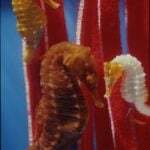 Live seahorses. Get up close and personal with one of the ocean’s most fascinating creatures. 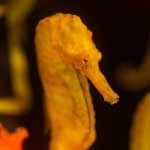 The seahorses and marine life raised at Ocean Rider are part of on-going efforts to perpetuate an endangered species and habitat. It’s serious and hard work, but the team at Ocean Rider enjoy sharing their love for these creatures. OMG PONIES!! Ocean Rider is an acclaimed research and conservation facility headquartered in Kailua Kona on the island of Kona, Hawaii (The Big Island). 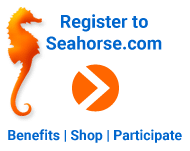 Ocean Rider gives daily tours of the farm and breeding facilities and tickets may be purchased on this web site. Tours are subject to season, breeding schedules and group scheduling. 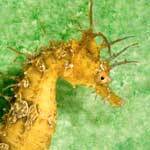 Visitors can learn, watch and depending on the breeding season, touch and hold the seahorses. 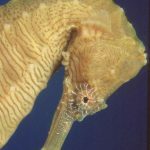 The tours at the facilities also help contribute to the Seahorse Hawaii Foundation efforts of Conservation, Education, Research & Propagation. Highly Rated On Trip Advisor. Over 300 reviews and counting. “awesome”, “way cool”, “well worth the visit” are just a handful of testimonial snippets for visitors around the world. Looking for Something to Do During Your Vacation & Cruise to the Island Of Kona? 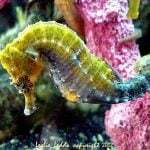 Checkout what others say about their experience at Ocean Rider seahorse farm. Review the testimonials of guests to the Kona facilities. We are sure you’ll be delighted.